We are the UK’s leading website developers. 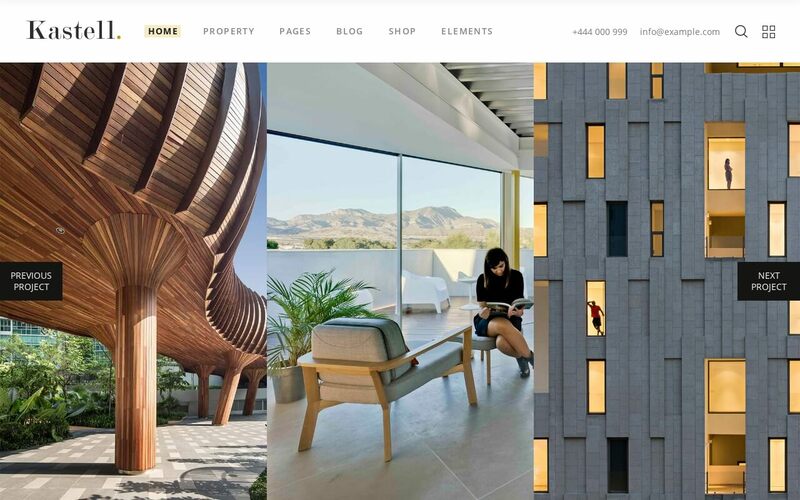 No outsourcing, no language barriers & no hassle – just exceptional websites made for you. A free website address and secure web hosting is included with every web development package. We design & build your website for you within only 7 days, ensuring your website is online & ready for visitors in no time. You can make unlimited changes to your website using our top rated content management system. Your website will be designed perfectly for all devices to ensure your website looks great on mobile phones, desktop computers & tablets. Your website comes fully Search Engine Optimised to ensure you can start ranking well on Google. Our team is based in Central London ensuring communication is excellent and there are no frustrating language barriers. We make launching your new website effortless. We have 4 simple website packages that you can choose from. All of our packages are SEO optimised and mobile friendly. The perfect website package for someone looking for a simple website for their startup or new business. It features 5 web pages, is fully SEO optimised and mobile friendly. The ideal package for medium & large businesses looking for a strong web presence. Business Pro includes up to 10 web pages, Search Engine Optimisation & a free domain name. Ideal for a small business looking to sell products or services online. 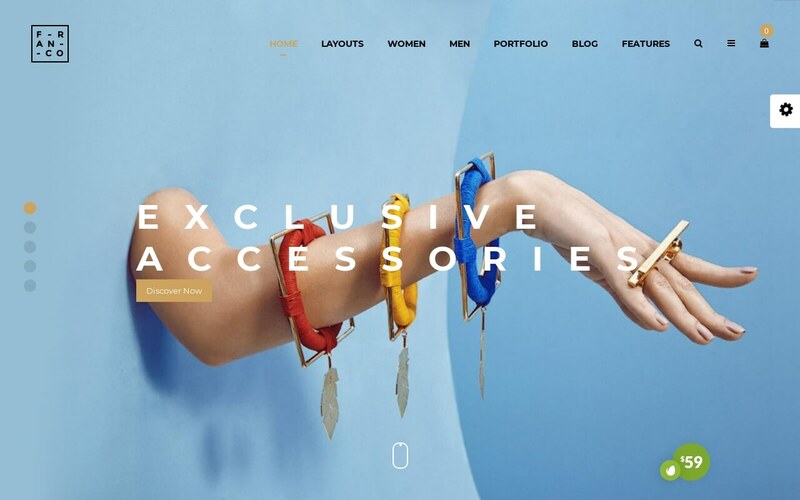 Online Shop Plus provides you with a full online eCommerce Shop that accepts payments online, manages orders & allows you to upload up to 10 products or services. The ideal Package for medium & large businesses looking to run a profitable online eCommerce store. This package includes up to 50 products, full payment integration & a full order and shipping management system. 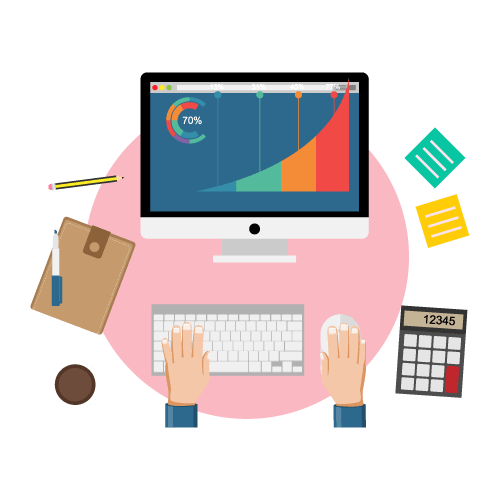 We design & develop exceptional profit-driven websites for our clients. Over the past 10 years we have developed over 50,000 websites, we are the UK’s leading Website Development Company. The perfect web development package for businesses looking for a strong web presence for their business and brand. What Is Our Business Website Package? Our Business Website Packages are perfect for businesses who want a strong online presence for their brand. Over the past 10 years we have created beautiful websites for Designers, Estate Agents, Small Local Businesses & Schools. Business Plus is perfect for a small business looking for a web presence, it offers 5 web pages and is fully Search Engine Optimised. Business Pro is perfect for medium & large businesses and offers you 10 web pages and the excellent features of Business Plus. We build all of our Business websites on top of our Content Management System. This provides you with full control over your website. Using our Content Management System you can update your website and make an unlimited amount of changes to your website without being charged extra. 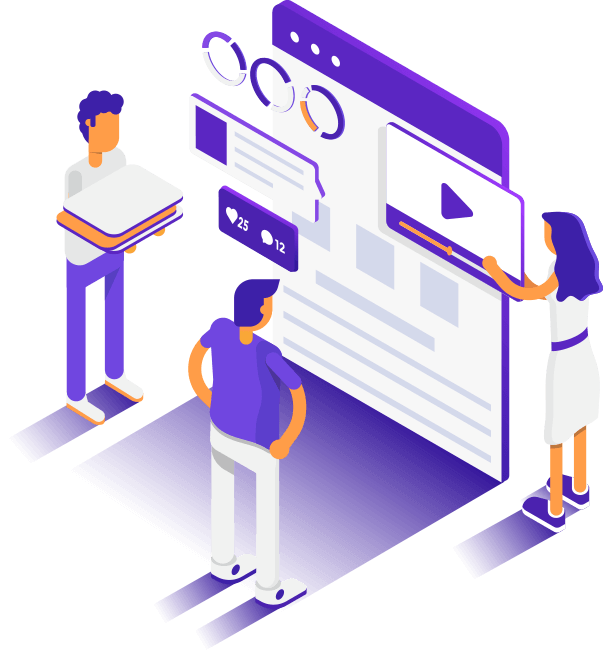 Our Content Management System is extremely easy to use & we provide you with basic training on how to make your own changes to your new website. 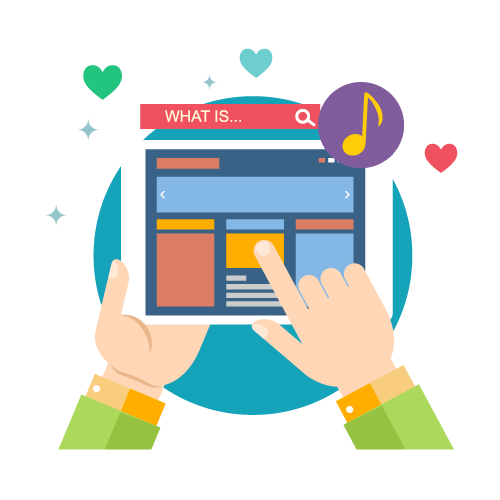 Search Engine Optimisation (SEO) is essential to any modern website as search engine traffic provides businesses with 80% of their new leads & sales. 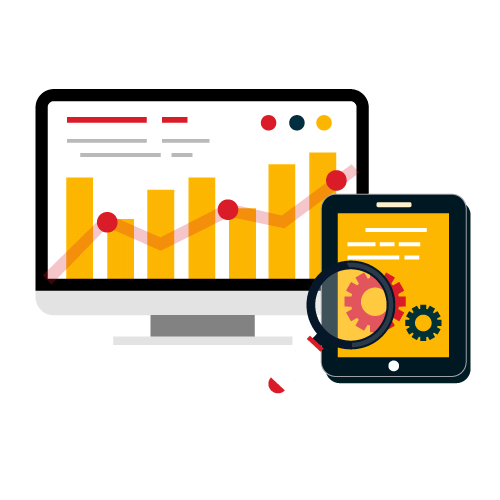 All of our Business Package websites are fully search engine optimised to ensure that your new website can start to rank well on major search engines, including Google, Bing & Yahoo. We build SEO best practices into the very foundation of your new website to ensure it can perform well in search engines over the next 5 years. 80% of customers use their mobile phones to visit websites, it is now essential that businesses ensure their website is fully mobile optimised. 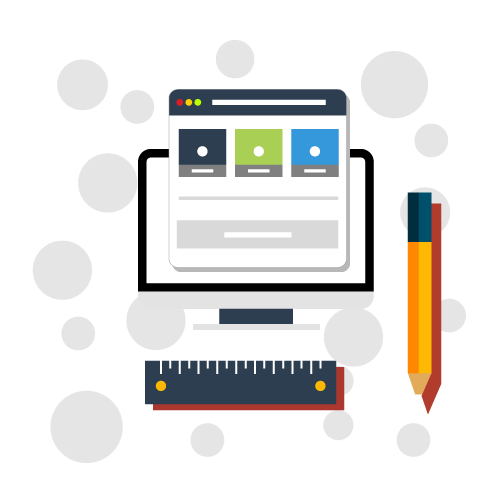 We build all of our websites from the ground up for all devices, ensuring your new business website looks exceptional on mobile devices, tablets and desktop devices. Mobile optimised websites have now become 10x more popular and cost effective than mobile apps for businesses. The perfect web development package for businesses looking start selling products & services online. What Is Our Online Shop Package? 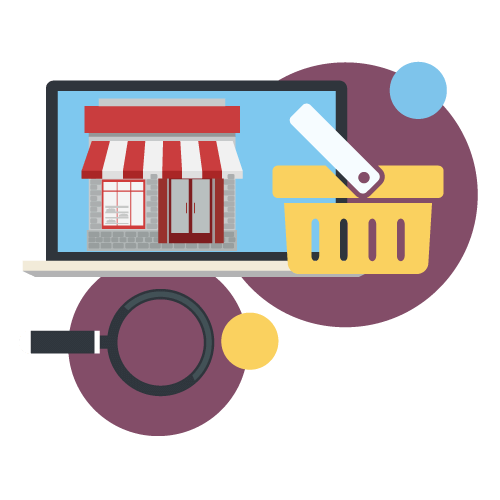 Our Online Shop (eCommerce) Website Package is perfect for businesses of all sizes that are looking to sell things online & make money. Our two Online Shop Packages (Online Shop Plus & Online Shop Pro) come with full payment integration so customers can easily pay & order on your new website. We also integrate our powerful Order Management System into your new online shop so you can manage sales, monitor stock & ship orders. 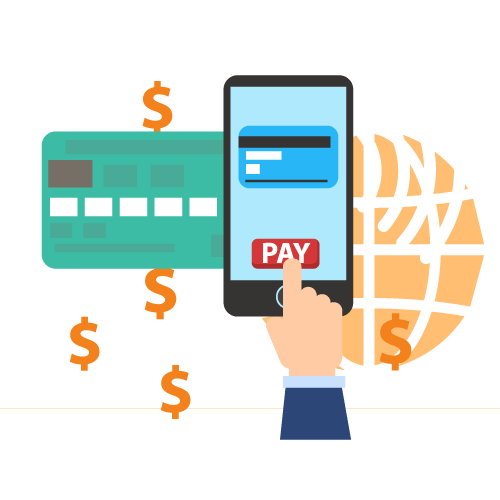 All of our Online Shop Packages have Complete Payment Integration allowing you to accept payments from all major credit & debit cards including Visa, Mastercard & American Express. 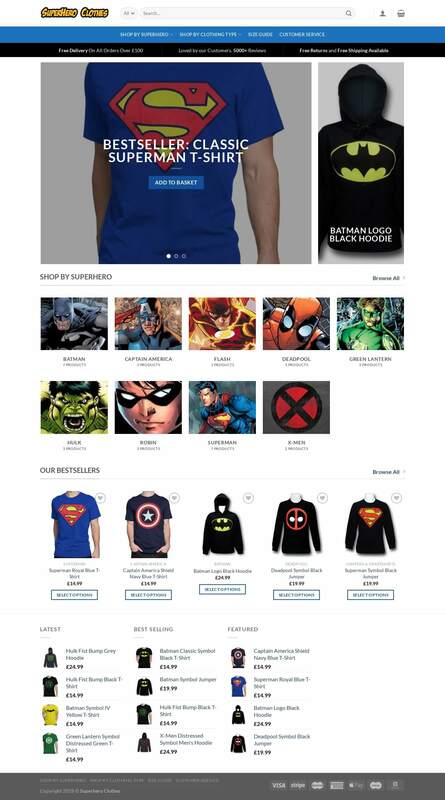 We also integrate Paypal on all of our Online Shop Website Packages. 80% of customers use their mobile phones to buy things online, it is usually 10x easier than using a desktop computer.  We build all of our Online Shop Website Packages from the ground up to ensure that your customers can effortlessly make payments on your shop using their mobile phones. If you have a specific question please contact us using the Contact Form below.